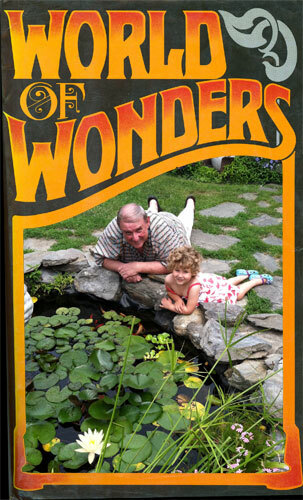 If I had to title the picture to the left, I would call it “World of Wonders,” because of my granddaughter Orly’s fascination with the world around her…everything from the goldfish and lilies in the pond, to the wriggly worms that inhabit the pond’s bank. My time with Orly in Vermont this summer was also a world of wonder and delight for me. I was reminded of the simple joys of nature and my delight while watching a hawk circling our home on Orchard Hill, or a fox in the wet grass near the woods, a scene we witnessed as we sat having breakfast on the porch. Orly took it all in and was excited, giddy with giggles and amazement. And over these summers in Vermont, as Orly and I explore the Green Mountains and the Connecticut River in Vermont, this is what I want for her: I want the enchantment with and excitement about nature to be a part of her being, to be part of the world that never leaves her spirit. I hope I help her foster a learning style that is part “experiential,” for as Carl Rogers said, “We are part of all with which we come in contact.” I want this sense of wonder in exploration always to shape her learning. 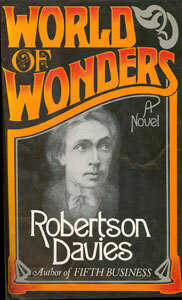 And I want this world of wonder for our students at RCC, too. I want this to be a large consideration of our Title III Grant, which is encouraging faculty to look at core courses in our curriculum and see how they can be “redesigned” and how faculty can develop new instructional strategies to enhance the changing learning styles of all our students. Our students’ world of wonders is currently one that expects an infrastructure of technology and programmed instruction. And while I “get this” and know we must change, I also want our students to know there is still much to learn from looking up at the world around them and away from the screen, the iPhone, and the Xbox. How do we also instill this sense of wonder one can gain from the world of nature? For me, this is a vital part of life-long learning and I want it to be so for my granddaughters, Orly and Annie, and for our students. I know at RCC, I must foster professional development and curriculum reform, which focuses on technology and science, but I also want those worthy goals to be rooted in “terra firma,” the earth to which we all belong. 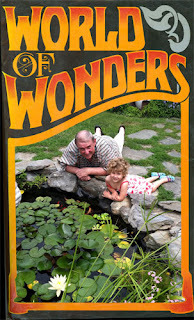 I want all of our students to see the “World of Wonders” that Orly sees, and in the words of a contemporary song, I say to them, “I hope you never lose your sense of wonder! !